US President Donald Trump intends to nominate Sam Brownback, a Republican Governor from Kansas, as Ambassador-at-large for International Religious Freedom, the White House has announced. He will become head of the State Department’s Office of International Religious Freedom which is dedicated to monitoring religious freedom abuses around the world. Religious rights advocates have been disappointed at the delay in appointing someone to the post left vacant by Rabbi David Saperstein’s resignation seven months’ ago. 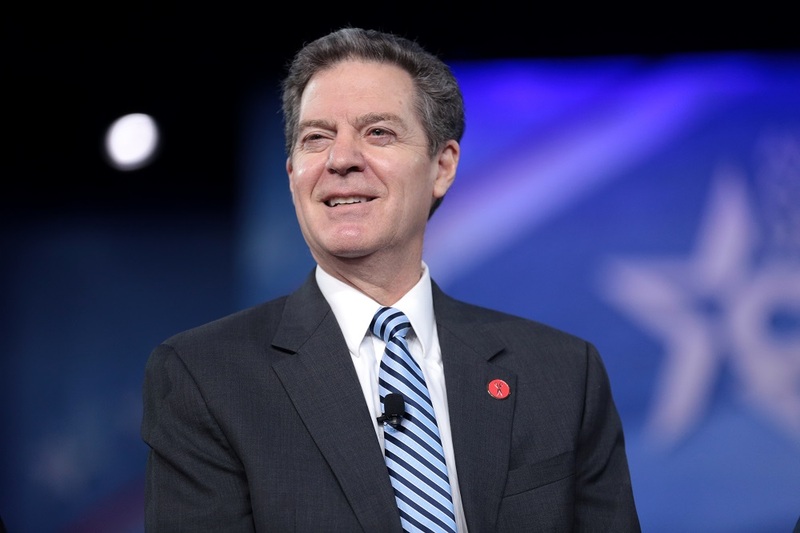 Brownback, who ran for president in 2008, has, while in Congress, campaigned against human trafficking, pushed for the declaration of genocide during the Darfur crisis in Sudan, and introduced legislation on the human rights conditions in North Korea. A convert from Methodism to Roman Catholicism, Brownback served as Catholic advisor to the Trump campaign. Open Doors, a leading advocate for the persecuted church, looks forward to working with Brownback soon. “With religious persecution reaching devastating levels around the world, we urge the Senate to confirm Governor Brownback for this crucial role as soon as possible,” said its US President and CEO David Curry. Benedict Rogers of Christian Solidarity Worldwide reacted: “This is really great news… I had the privilege of knowing Sam Brownback when he was a Senator and he was one of the foremost human rights champions. He will be a champion for freedom of religion or belief for all. I am delighted and hope his nomination will be approved”. If elected, Brownback will become the fifth head of the Office of International Religious Freedom, which operates in close cooperation with the independent United States Commission on International Religious Freedom. Both were created by the International Religious Freedom Act, 1998, which was passed to promote religious freedom as a US foreign policy.